(Reposted To Help Get You Through The Long Winter!) In just a few short months summer vacation will arrive! You know how fast the rest of the school year will fly by. Have you thought about how you are going to spend your time off? Would you like to do something different, but you are worried you can’t afford a vacation and need to work instead? What if you could save money and travel too? If you want this to be your best summer ever, this blog is for you! You can have your cake and eat it too. Consider a working vacation! I know that sounds like an oxymoronic statement, but it is possible! There is still time to apply for a wide range of summer jobs across the country, that will ensure a memorable experience and won’t leave you broke. For instance, have you ever wanted to live aboard a sailing schooner and be part of a working ship crew? How about greeting guests in a remote wilderness lodge in Alaska? 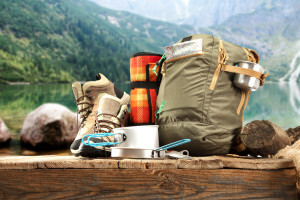 Maybe you have experience in the outdoors that might include hiking, rafting and rock climbing? 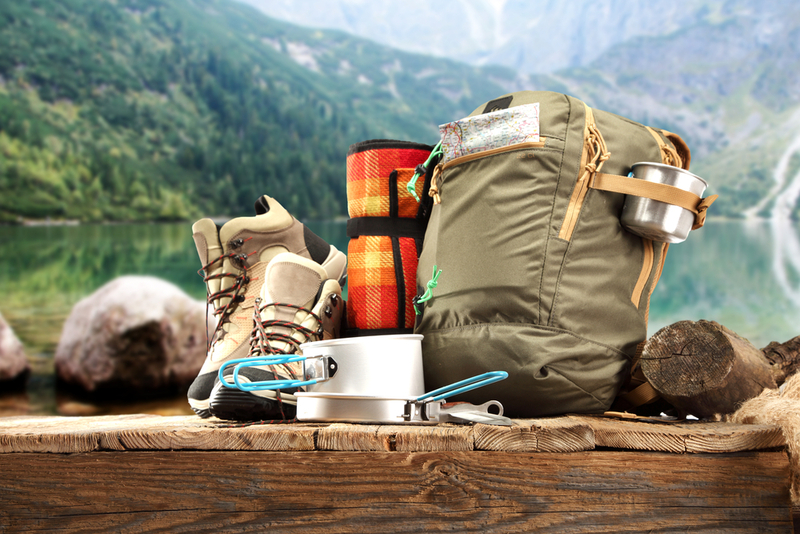 Turn those daydreams and skills into summer money and some good times in the great outdoors! I could keep asking these tantalizing questions and keep making suggestions, but instead go check out Backdoorjobs.com and find the adventure that awaits you! One of the coolest summers of my life occurred while volunteering with the Student Conservation Association (SCA). Through them, I was able to check off a lifelong goal of going to Alaska! A pretty straightforward application and a few phone interviews and I was in Sitka Alaska, serving as Volunteer Park Ranger at Sitka National Historic Park! “Did you say volunteer?” Why yes I did, but you will have your airfare, room and board, a bi-weekly living stipend and might even receive an educational grant to help pay off student loans or to further your education. Please don’t let the word “student” discourage you. I served beside people from ages 19 to 72. Sounds to good to be true your probably thinking? Click here to learn more. Amazing experiences in the most beautiful places await you. You just might end up “volunteering” more than once, like I did. I actually spent an amazing summer at Canyon De Chelly National Monument and 10 months in the Adirondack Park all while serving with the SCA. Keeping with the National Park Service theme, have you ever heard of a program called “Ranger Teacher Ranger?” My housemate, that summer in Alaska, was a participant in the Ranger Teacher Ranger program. 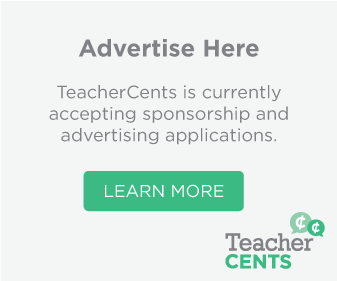 Basically, National Parks are looking for teachers to spend a summer working and learning in their parks with the expectation that the teacher will share what they learned with their students. Sounds pretty cool, doesn’t it? Learn more here. Ok, maybe the great outdoors is not your thing and you only have a few days or a few short weeks to get away to recharge. Sure, it is nice to stay in a Four-Star Hotel and have room service once in a while, but in that case, you are really just getting to know your hotel, and not the place you are visiting. Not to mention that even a short stay in a swanky hotel could be pretty costly. Why not save money, immerse yourself in the local culture and get a real feel of how it is to live in the place you visit? If you don’t mind meeting new people and staying in someone’s home, then the Educators Travel Network might be for you. Hope this blog inspires you to make your summer memorable and the best one yet! 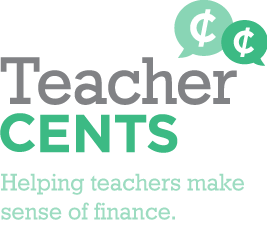 Please share your thoughts and ideas with us and let us know if you found great ways to travel and save as teacher. Would you like to make more money and have fun doing it?